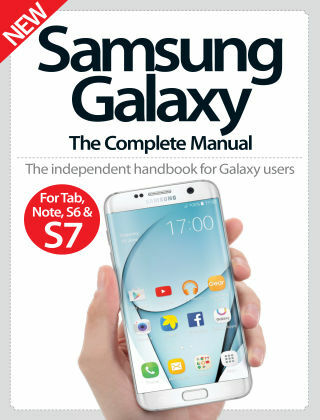 With Readly you can read Samsung Galaxy The Complete Manual and thousands of other magazines on your tablet and smartphone. Get access to all with just one subscription. New releases and back issues – all included. Samsung’s range of Android devices continues to set the bar when it comes to mobile innovation. Whether it’s the S7, S6 Edge+, Tab A or Note, each Galaxy combines superb hardware with a range of fantastic built-in software. 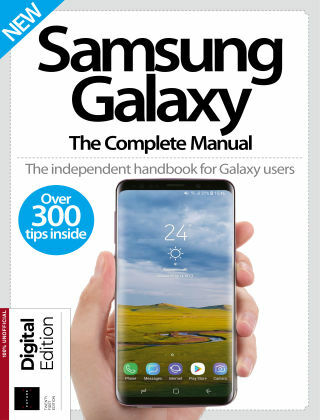 In this latest edition of Samsung Galaxy The Complete Manual, we take you through everything you need to know to get the most from your Galaxy. From how to set up your brand new phone, to making the most of its various features, to which essential apps you need to download, read on to get started on your way to becoming a Galaxy expert.